Cisco are releasing a new models in their Flip pocket camcorder range, and the new models will come with a range of new features, one of those is built in WiFi. 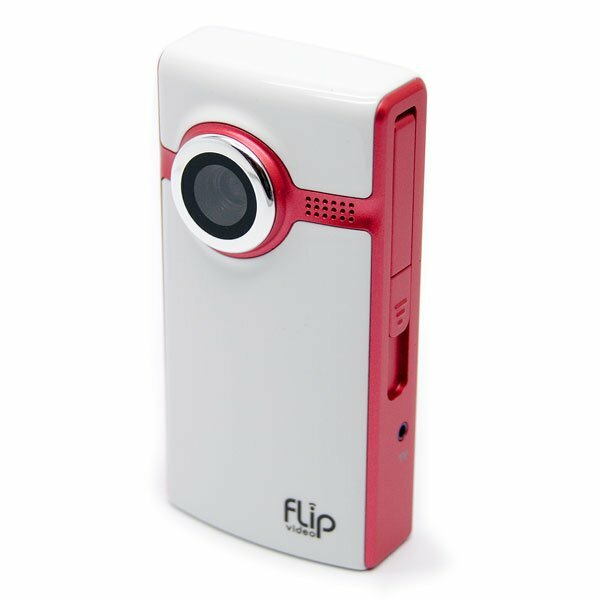 The new model will also feature a larger screen, that slides out tho reveal the record and menu buttons, and you will be able to upload videos direct from the new Flip video camera over WiFi. Cisco have said that the new model will go on sale early next year, so no doubt we will end up seeing a preview of it at CES 2010 in January.